Boker Knives BO110239DAM Boker Leopard Damascus III Collection 42 3-3/4" Blade, Stainless Steel Handled Folding Knife w/Damascus Inlay! 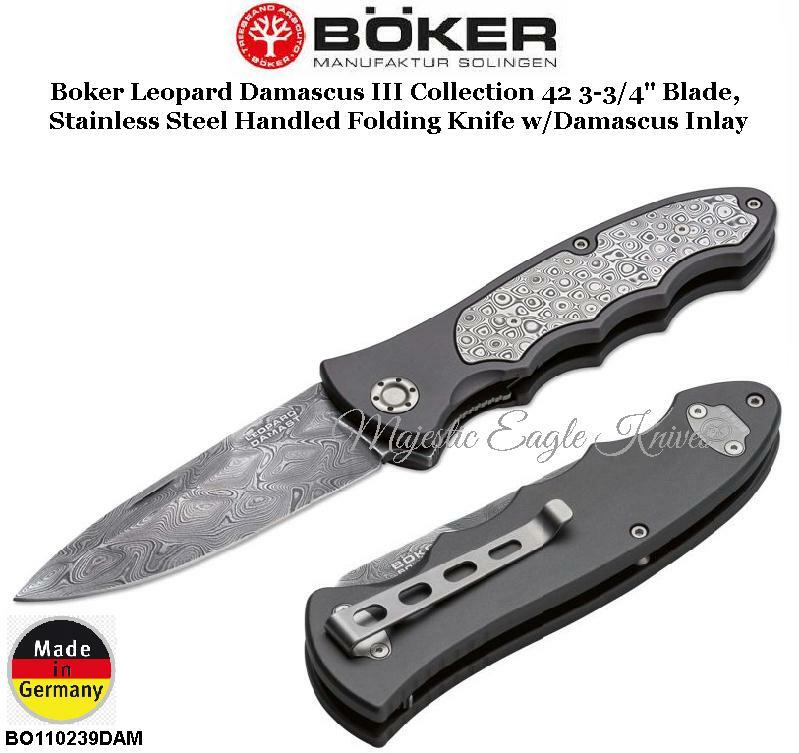 Leopard Damascus from Boker Â the legendary blade steel with a worldwide following. The artistically forged blades, made from the barrel of the German battle tank Leopard I, are highly sought after for any collection, and are crafted of 300 layers. We are delighted to bring you this new version, refined with a stainless steel Damascus inlay in the handle, in the "Rose Damascus" pattern, 180 layers. Also features a reversible pocket clip. This piece is a must for connoisseurs of Leopard Damascus knives. Comes gift boxed with a certificate of authenticity, and is serial numbered. Buyer to get FREE USPS Priority Mail Shipping in U.S.A ONLY. Items will be shipped as soon as payment is verified . 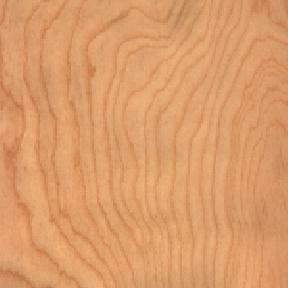 I'll combine multiple item bids to help you save on shipping costs. Thank you for looking and good luck on your bid/s.